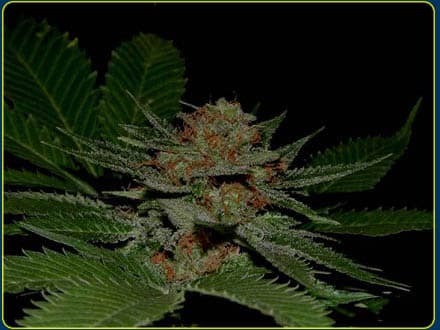 Gorilla Grape Seeds is an Indica dominant hybrid created by unknown growers. This girl is very potent, although her exact THC and CBD levels remain a mystery. Gorilla Grape strain takes 7-8 weeks to get done with blooming. A while later she remunerates producers with thick green buds. They taste of sweet berries and grapes. 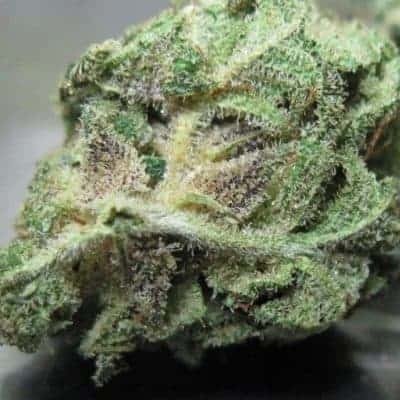 Gorilla Grape marijuana is good for evening and night time recreational and medical use. 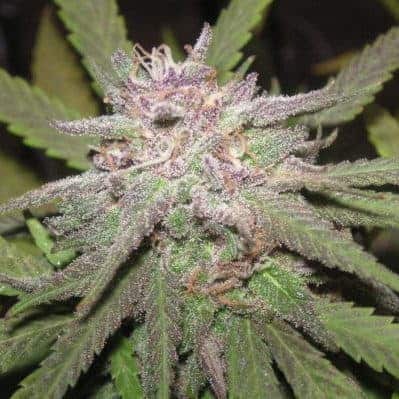 Learn more about dope seeds. this is a question you need to ask one of the vendors above. I Believe that at least 2 of the shops above claim to ship world wide , including Taiwan (AMS and Supreme).